India Post Pilots Same/Next Day Delivery Service! India Post is arguably the largest postal network in the world with a network of approximately 1.55 lakh post offices across the country. While most of you may still think that India Post is that large laid-back government organization where things move with Snail’s pace (literally) – it is not. Over last couple of years, India Post has revamped itself and has tried to be flexible to adopt to the changing market conditions. They have aggressively approached the fast growing eCommerce market in India, and thanks to their reach, every eCommerce site has benefitted from it. India Post first debuted Cash on Delivery service in December 2013. In the first year since the debut they collected over 280 crore and became saviour of eCommerce Industry in rural areas. Now according to various media reports, India Post has managed to take the total number of CoD collections to Rs. 800 Crore. In short, over last one year they have collected Rs. 520 crore, nearly twice as much as they did in 2014. Considering that 4 out of 10 orders on Internet are originating from rural areas, and India Post has 80% of its presence in Tier 2 and Tier 3 towns, both ecommerce and India Post can complement each other and solve some major shipping and delivery issues. Few years back no one would have believed that India Post could deliver packages on the same or next day, but it is happening. Every eCommerce site already relies heavily on India Post when it comes to rural delivery of packages, but if they bring same/next day delivery services, they might end up cornering Urban market as well. 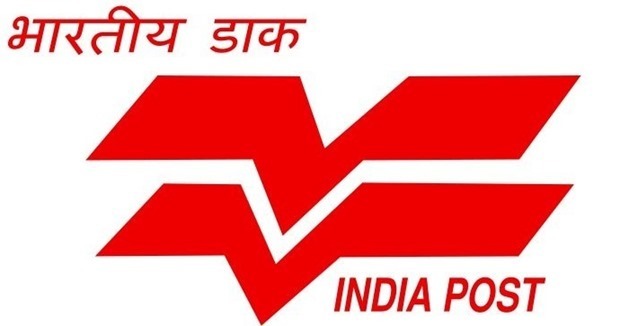 And, deliveries is not the only thing that India post is doing – Earlier this year, India post had announced that they will be launching their own eCommerce portal. It will be market place to connect buyers and sellers from all over the country. India Post’s ecommerce portal is part of their IT modernization plans wherein they are spending close to Rs 5000 crore on upgrading their IT related infrastructure and enhancing their web presence. in May 2015, India Post also launched their first Android app called ‘Post Info’ with focus on Ecommerce niche – The app offers 5 functionalities to users including tracking of goods, post office search, postage calculator, Insurance premium calculator & Interest rates. "India Post Pilots Same/Next Day Delivery Service, Has Collected Rs. 800cr From COD Facility", 5 out of 5 based on 9 ratings. India post failed to deliver my speed post even in 6 days. Now what to expect from same day delivery.